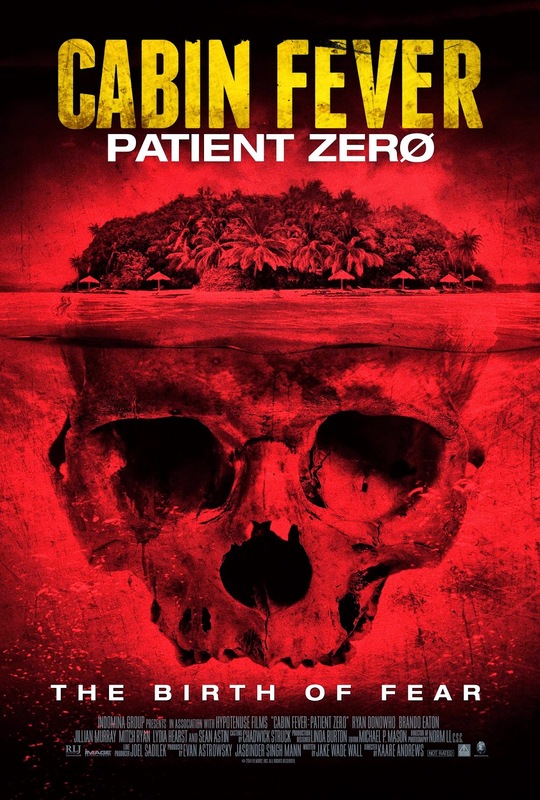 CABIN FEVER: PATIENT ZERO deals with four pretty people who find themselves on a semi deserted island in the Dominican Republic just when everyone is about to dissolve in a messy pool of their own juices. LOTR alum Sean Astin shows up long enough as the infected carrier to collect a paycheck. This flesh eating mess can be found for streaming on Netflix and VUDU, but as always you're better off leaving the clean up to us and sparing yourself this obnoxious infection.